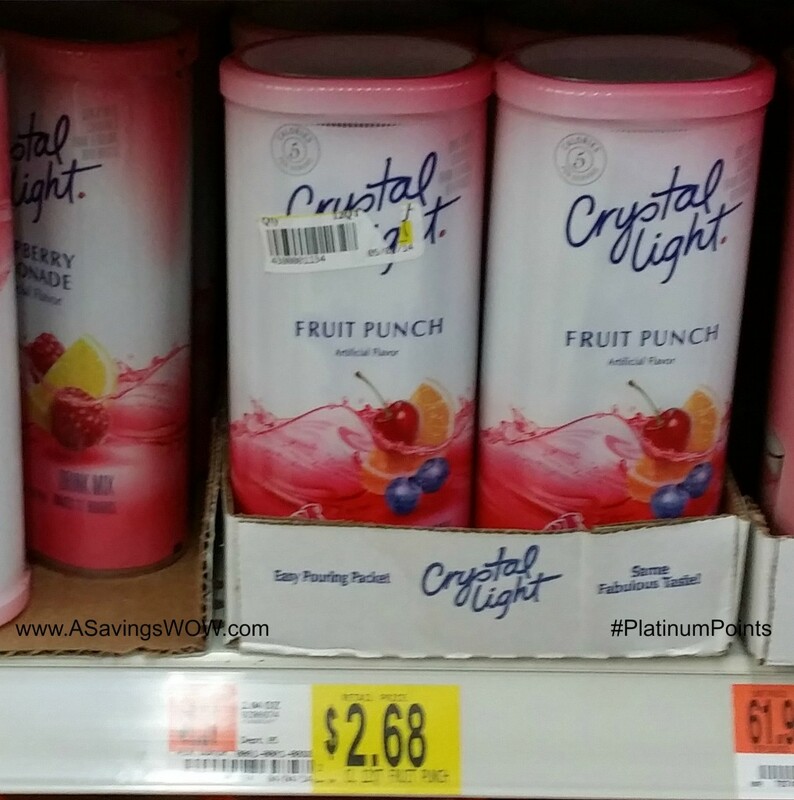 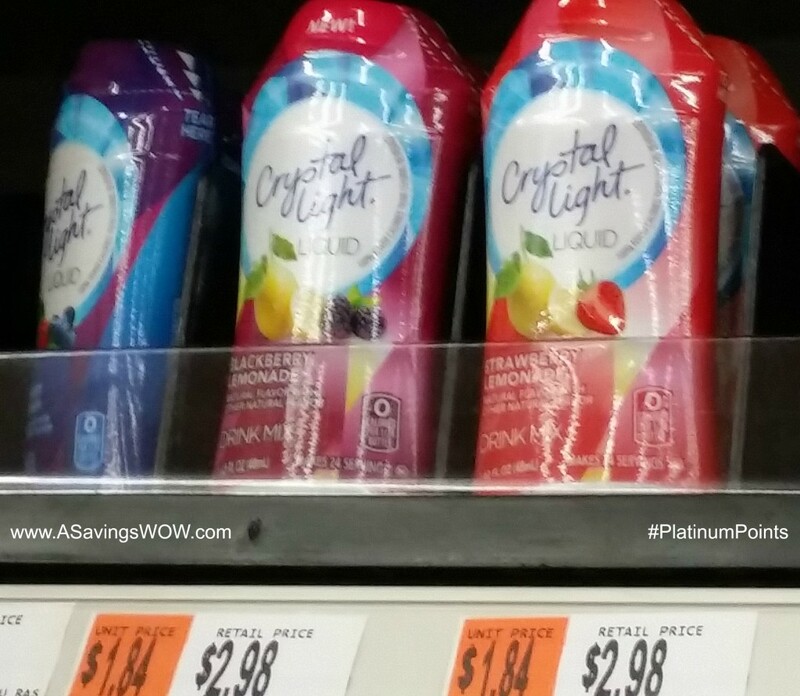 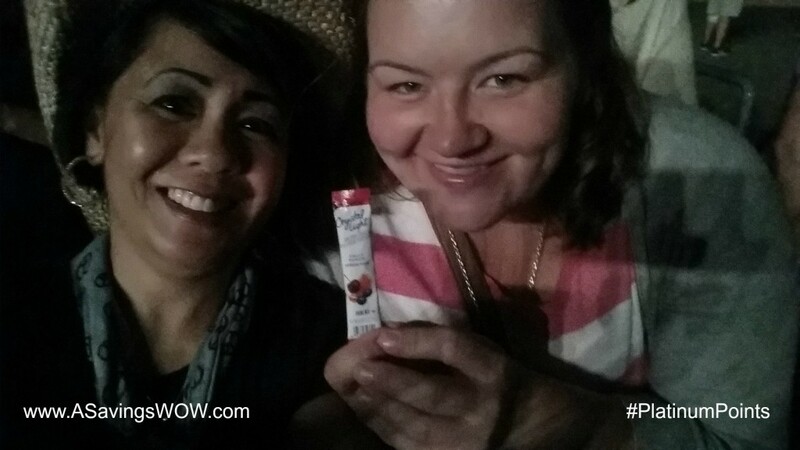 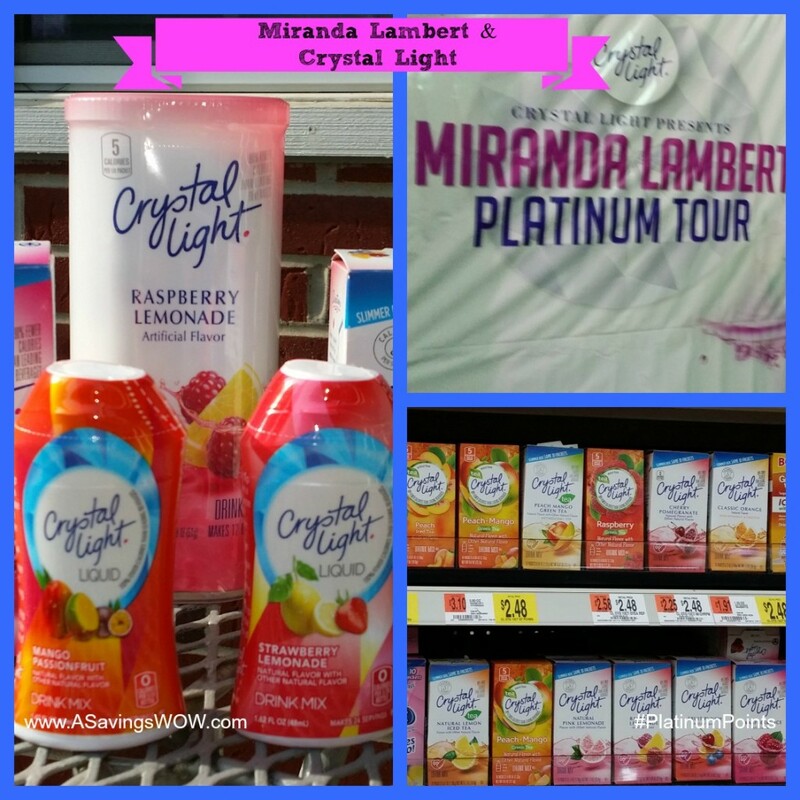 Crystal Light and Miranda Lambert | A Savings WOW! 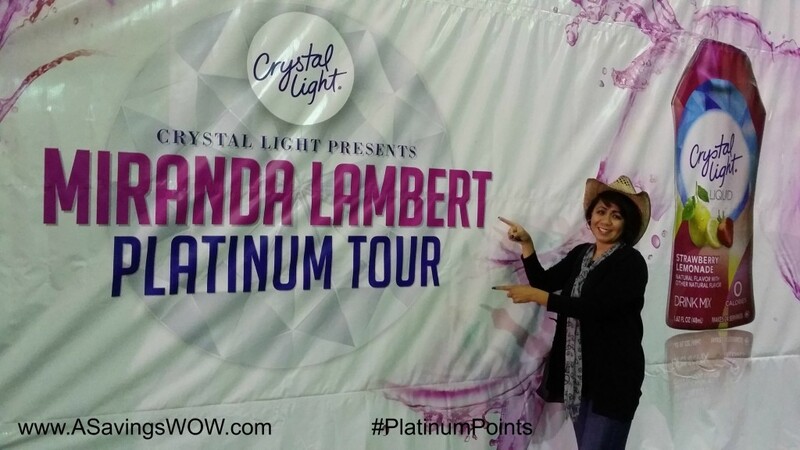 Last week, I had the opportunity to attend Miranda Lambert’s “Platinum” tour, sponsored by Crystal Light, at the First Midwest Bank Ampitheater in Tinley Park, IL. 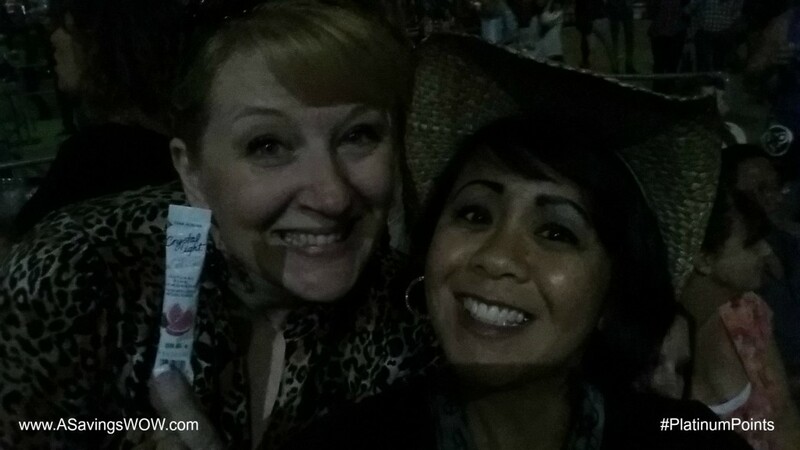 It was a beautiful night in Chicago to be with the rest of the crowd that came out for Miranda’s fabulous concert! 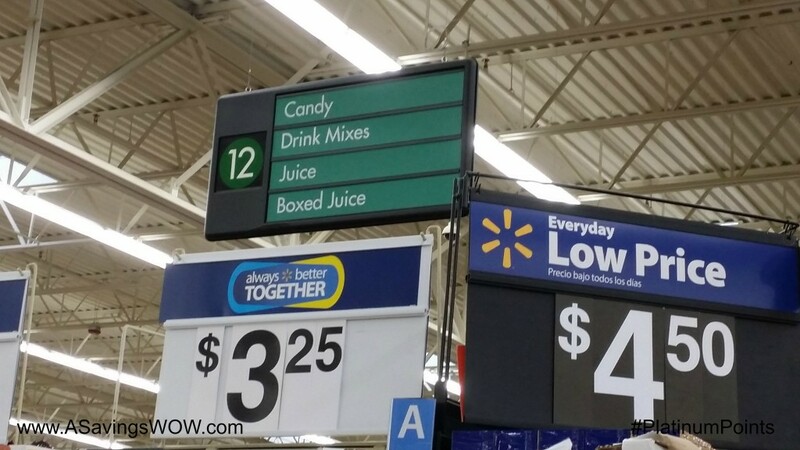 Samantha of >The Peanuts Gang. 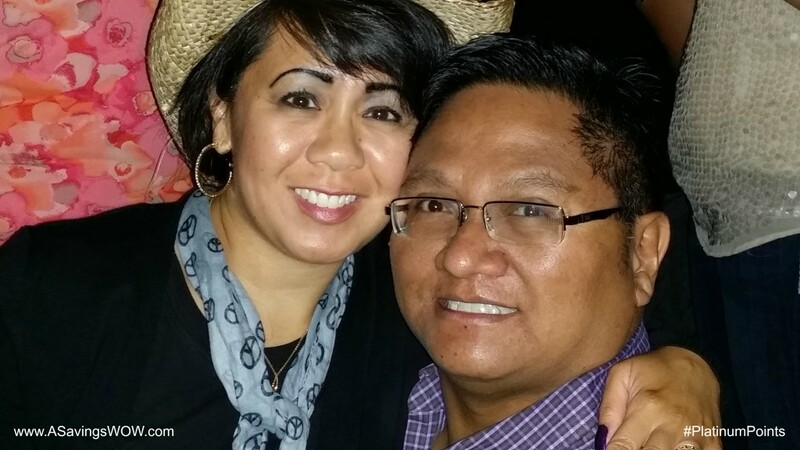 Jen of >Me, Myself, and Jen. 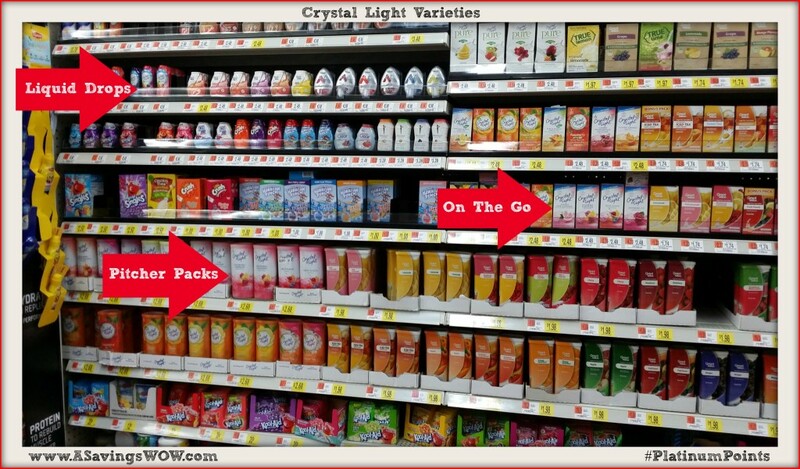 What is your favorite Crystal Light variety? 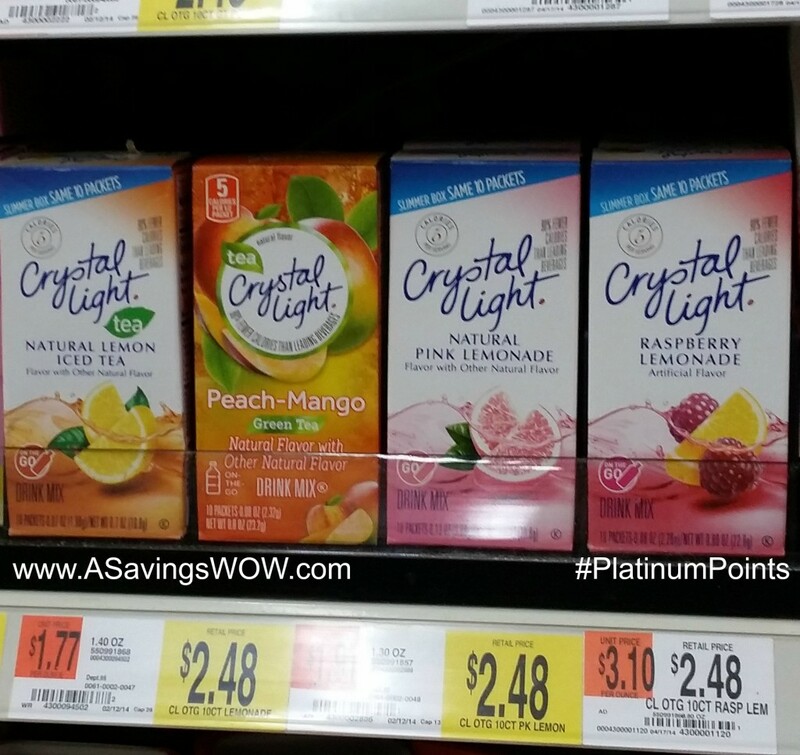 I have to try some Pink Lemonade!